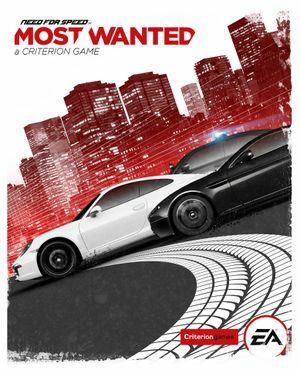 For the 2005 game, see Need for Speed: Most Wanted. Open config.NFS13Save with a text editor. Prompt given if using unknown DirectInput controller without button binding. 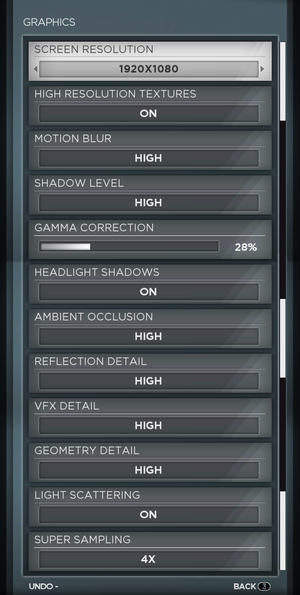 Mouse not useable with the game. 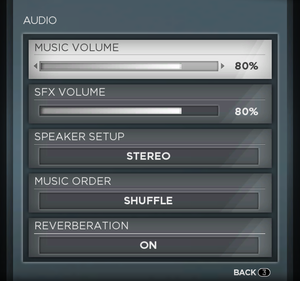 Button binding required with DirectInput which requires either keyboard or XInput controller. 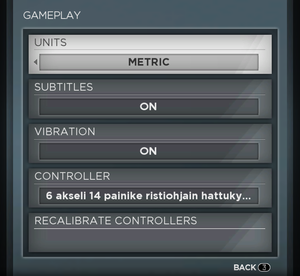 Default Xbox control bindings for reference. Y-axis only used for looking behind, which can be rebound. 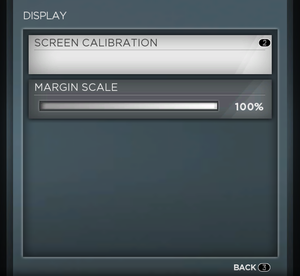 Setting located in Gameplay settings. Does not pause the game. Use the Racer_S realistic plugin.